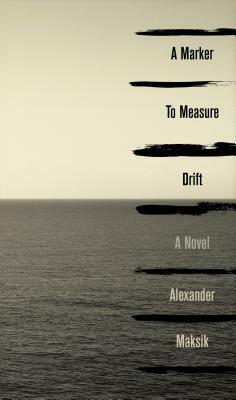 This expert novel follows a disturbed refugee as she wanders homeless and shell shocked among tourists after fleeing the hell on earth of a country in violent upheaval. 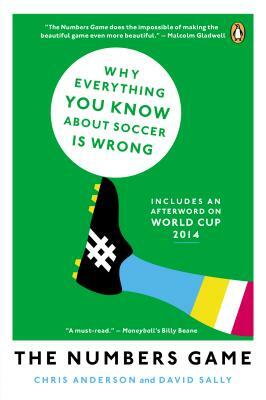 In the tradition of Moneyball and Watching Baseball Smarter, business and economics professors Anderson and Sally teach you more than you thought you wanted to know about soccer. Molly and Jenn are super-excited about Sarah McCarry's fantastic debut novel, which melds mythology and punk rock magic. 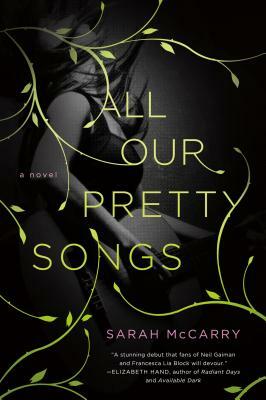 All Our Pretty Songs is a reworking of the Orpheus myth, a vibrant evocation of early-'90s Seattle, and a story about the kind of best-friendship you might dream of having (and fear losing). 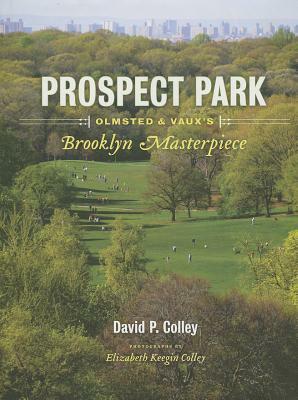 If you're a fan of Brooklyn and Prospect Park, this is the perfect book for you. It's full of gorgeous photos and compelling history.